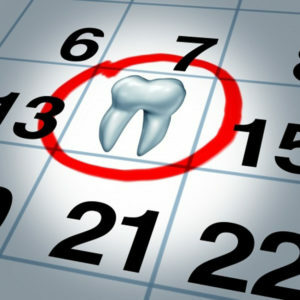 What you can do to improve the health of your teeth and gums throughout your life. If you have not seen your dentist after September 15th 2015, you’re due for a checkup. A regularly scheduled cleaning and exam every six months can maintain, prevent and catch the early signs of a serious problem.